Yesterday, I was listening to a doctor talk about the value of oxygen for someone who is suffering from heart problems and resultant breathing difficulties, even if it is just creating a "bubble" of enriched oxygen around the mouth and nose of the patient. Better breathing, a heart that feels more functional and thus an increased feeling of well-being – a simple, but important path to an improved quality of life. But of course, in order to have the supply of this extra oxygen, you have to set up either a tank or machine, and take the time to get the oxygen treatment. Today, I was reading the December edition of ARTNews, with a feature article on Marina Abramovic and her upcoming presence at MOMA, New York. She was quoted as saying, "Artists have to serve as oxygen to society." Her objective is to get people to stop and gain a sense of time through her performance art, and thereby alter their perspective and perception of their surroundings, world and life in general. In essence, she becomes the oxygen tank. I think that just about every form of art - visual, performance, musical, whatever - can have this intrinsic value of causing people to stop, even momentarily, and thus alter their perception of the world around them. Perhaps that is why people have created "cabinets de curiosités" and then museums full of wonders – they provide the oxygen to allow societies to breathe deeply, reflect, learn and enrich life. A beautiful photograph, a wonderful painting, a drawing, a piece of music - I know that my life has been made rich beyond belief by seeing or hearing such art, and that frequently the image or the sound has stayed with me long after. 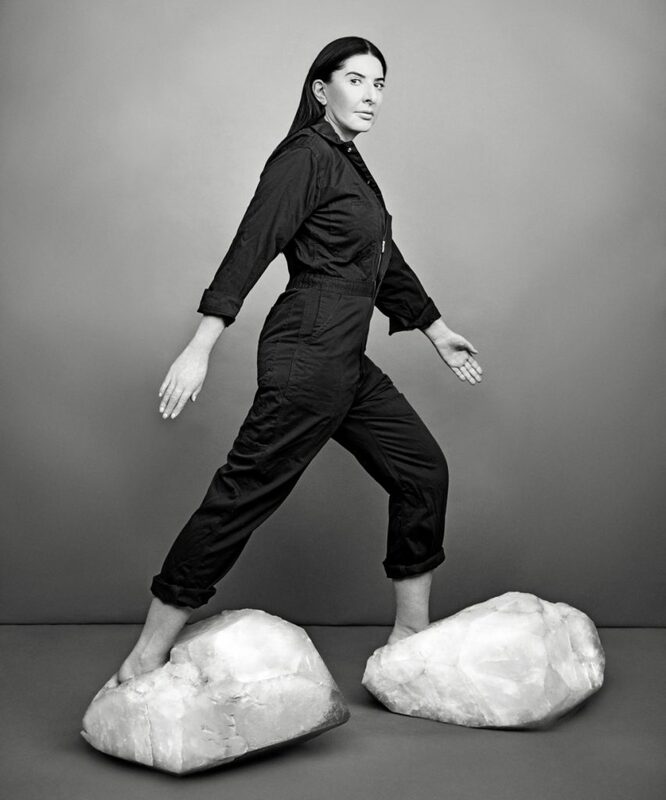 No wonder Ms. Abramovic used such a metaphor of how to maintain or engender a healthy life or a healthy society.